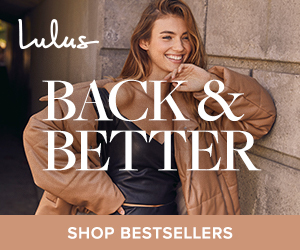 Taking care of our health not only mean eating healthy foods, staying away from vices, and be physically fit; but as ladies, we also need to take care ourselves down there - aka feminine hygiene. 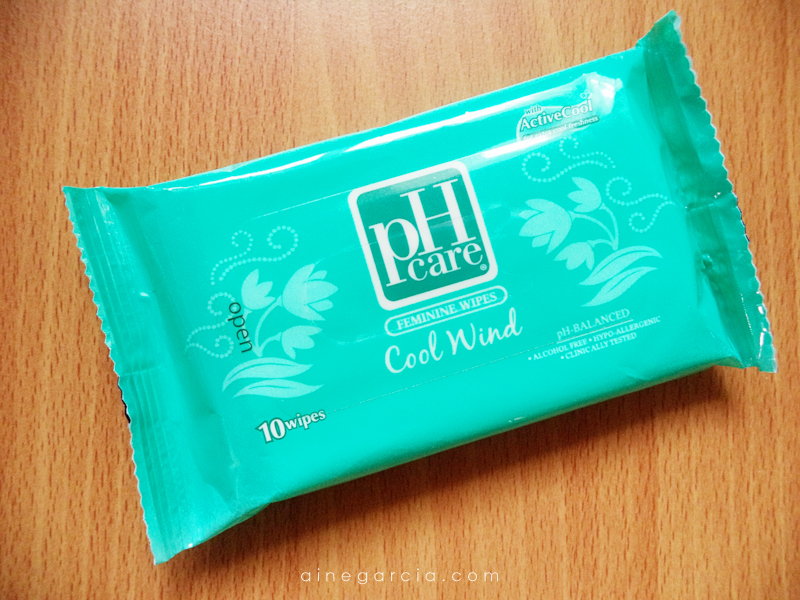 I’ve been a pH Care fan for years now, and I personally like their Cool Wind variant because it has ActiveCool for extra cool freshness. 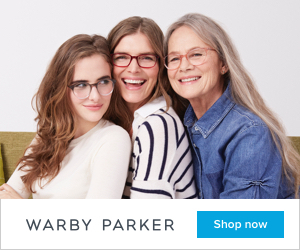 But, what if you’re out of the house? You can’t just bring a bottle of feminine wash when you’re in a public toilet, especially if there’s no bidet or water dipper available for use, or worse no tissue! Can you imagine the hassle you could get just by doing that small trip to public toilets? 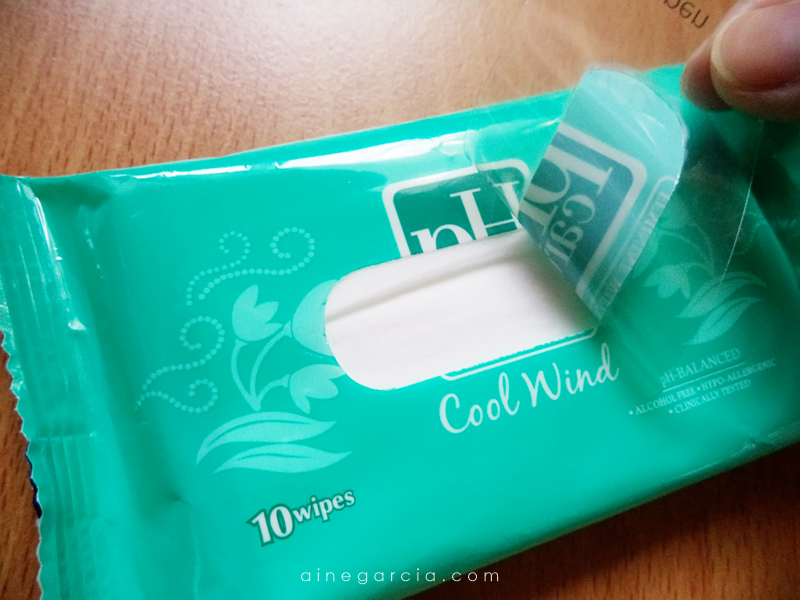 Thankfully, Unilab now has pH Care Feminine Wipes, made for our convenience and available in our favorite scent. You don’t have to worry at all, because feminine wipes like pH Care makes it easier for us to keep ourselves clean and cool anywhere we go. 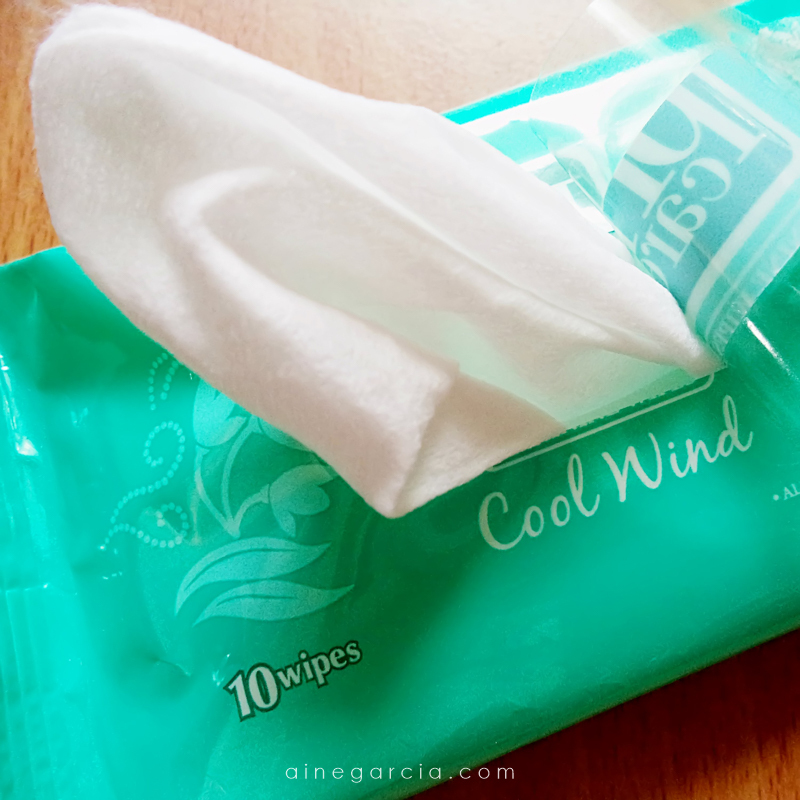 pH Care Feminine Wipes comes in a handy pack with 10 thick wipes. It has easy-to-open resealable label to keep in the moisture, and it is affordable too! 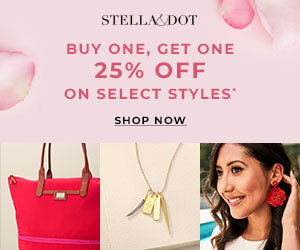 Retail price at Market! Market!’s Supermarket is at Php41.00 only. 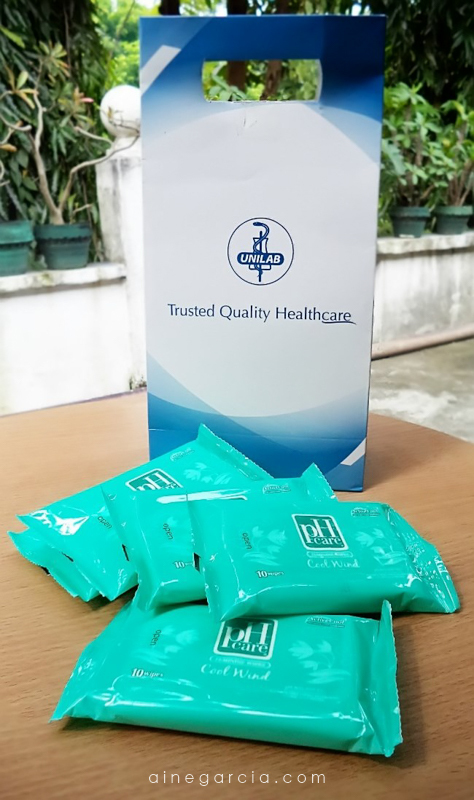 So girls, always keep a pack of pH Care Feminine Wipes on your bag and experience the convenience of feminine hygiene even when you’re on the go! You’ll never know when will it became handy!